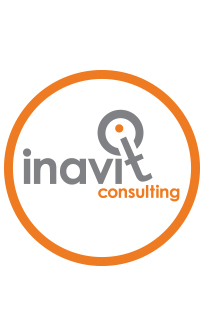 inavit iQ consulting focuses on the internal organisational capacity required to unlock real value in a sustainable way. Our aim is to create sustainable business solutions that leverage business opportunities and address critical business challenges to realise targeted business objectives. 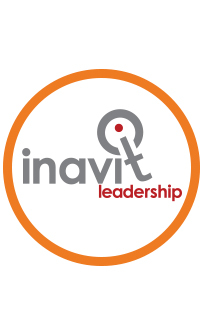 inavit iQ leadership focuses on leadership-led high performance organisation transformation. Building Leadership capacity and excellence to lead business transformation is what we do. 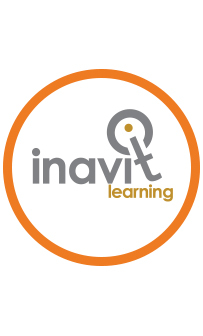 inavit iQ learning focuses on building human capital capacity and competence. Our aim is to provide innovative and practical learning solutions and interventions always with the aim of improving business value add. InavitIQ HR (Pty) Ltd focuses on building human capital capacity and competence. HR has developed solutions that demonstrate that good HR makes good business sense, and we can prove it. 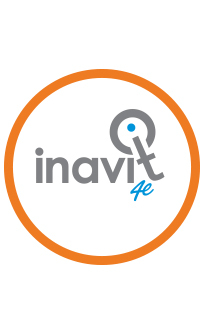 inavit iQ 4E focuses on performance through brand engagement driven by customer delight and employee commitment.